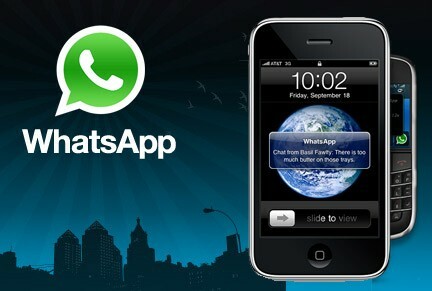 The popular cross-platform messaging client, WhatsApp, has gone free for a limited time only on the iOS App Store. The app ordinarily costs $0.99 and gives users a way to get around SMS fees by letting them send messages to other members of the service over the internet. With features such as group chat and picture messaging, it is a great way to bring a family of different platforms together. WhatsApp relies on it’s App purchases to make a profit, so cutting the price of the iOS App will cut into the companies bottom-line, so don’t expect it to stay free for too long. It is a good marketing opportunity for WhatsApp to seriously compete during the holiday season with some of it’s competitors. Grab it here while you can.